In AD122 the Emperor Hadrian ordered a mighty frontier system to be built across Britain to defend the Roman Empire from the barbarians to the North. The result was Hadrian's Wall, a 73 mile barrier stretching from the River Tyne in the east to the Solway Firth in the west. 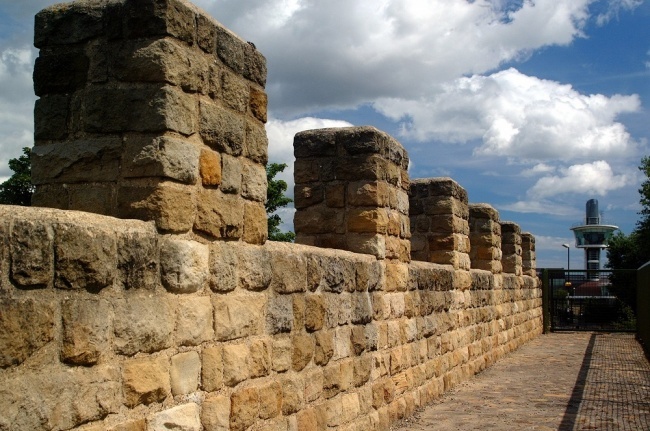 Segedunum, which means ‘Strong Fort’, was built to guard the eastern end of the Wall, and housed 600 Roman soldiers. It stood for almost 300 years as a symbol of Roman rule and a bastion against barbarian attack. 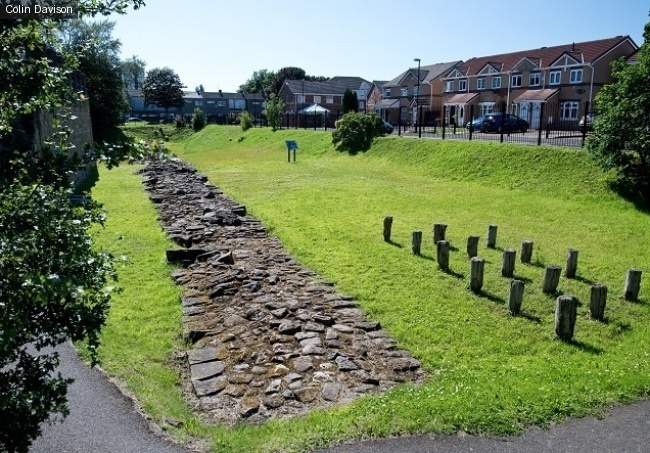 Today, Segedunum is once again a major site on Hadrian's Wall. It is the most excavated fort along the Wall with surviving foundations of many buildings and part of the Wall itself. There is a large interactive museum plus full-scale reconstructions of a bath house and a section of Wall. 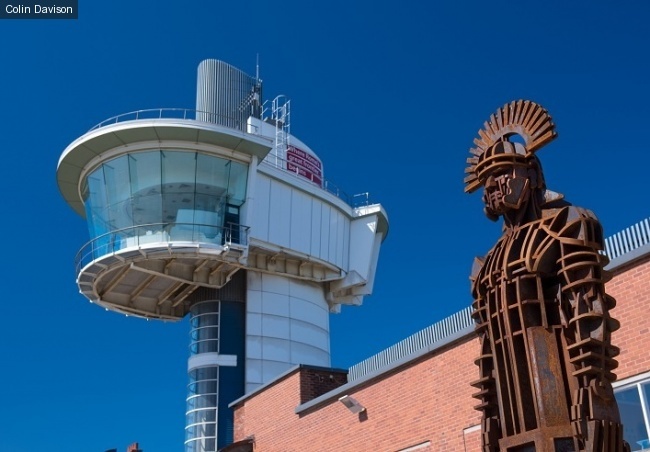 The 35 metre high viewing tower provides outstanding views across this World Heritage Site.